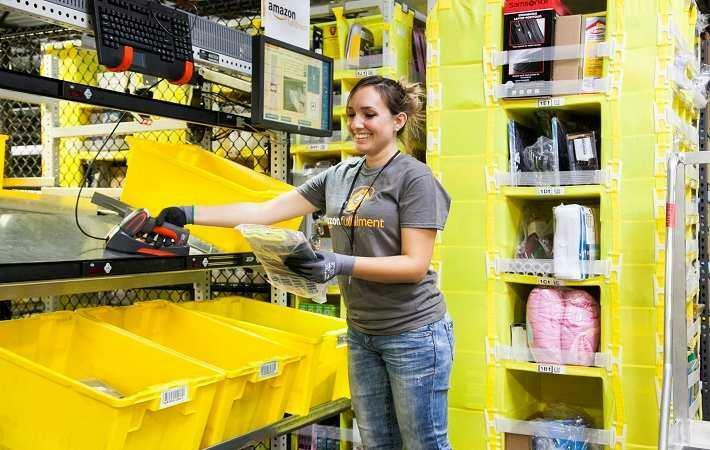 Amazon.com Inc., US-based online retail giant, has announced plans to open its fourth new customer fulfilment centre in Nevada, in North Las Vegas, creating more than 1,000 full-time jobs with benefits starting on day one. The company currently employs more than 3,000 full-time associates at its three existing Nevada facilities in North Las Vegas and Reno. The company has invested millions of dollars into its local fulfilment centre infrastructure and through compensation to thousands of employees in the state. Amazon’s investments in Nevada contributed an additional US $50 million into Nevada’s economy from 2011 through 2016, and using methodology developed by the US Bureau of Economic Analysis, Amazon estimates its investments in the state have created an additional 1,300 indirect jobs on top of the company’s direct hires. The employees at the more than 800,000-square-foot fulfilment centre will pick, pack, and ship small items to customers such as books, household items, and toys. Amazon also offers full-time employees programmes like Career Choice, where the company will pre-pay up to 95 per cent of tuition for courses related to in-demand fields. Since the programme’s launch, over 12,000 employees have pursued degrees in game design and visual communications, nursing, IT programming, and radiology, to name a few.